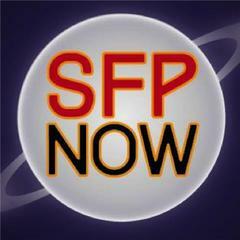 Dr. Julian Chambliss of Beyond Impossible Segment for SFP-NOW on SciFiPulse Radio. We conversed on the subject of representation, comics, career, and Matty’s Rocket. I was delighted by the depth of insight and questioning.